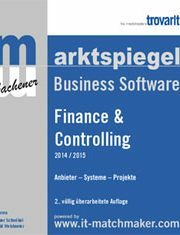 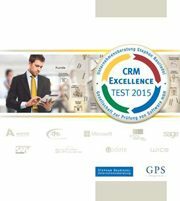 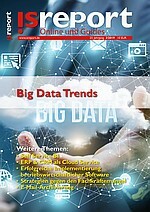 Categories: Business Intelligence Guides, Studien. 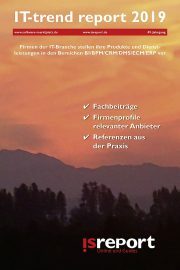 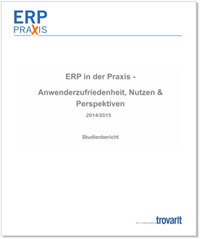 Schlüsselworte: Enterpris Resource Planning, ERP, Marktspiegel, Trovarit. 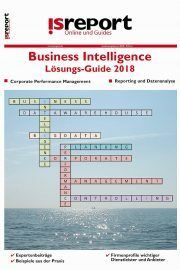 ABAS, ALPHAPLAN, ams.erp, APplus, BISON Process x-trade, BMD, BüroWARE* , business express, CANIAS, CATUNO.pro, Comarch ERP Enterprise, e.bootis, eEvolution, eNVenta*, FactWork, FEPA, FibuNet, FOSS, GODYO P/4, GUS OS, HS, IBeeS, IFS Applications, Infor AS, Infor Blending, Infor COM, Infor ERP LN, Infor ERP Xpert, Infor M3*, infra:NET*, ISSOS PRO*, MAJESTY, MegaPlus, MS Dynamics AX, MS Dynamics NAV, myfactory, Netsis Enterprise*, OpaccOne, ORLANDO, oxaion, PORTOLAN EVM, proALPHA, PSIpenta, sage ERP b7*, SAP Business ByDesign*, SAP ERP, SIVAS, Syslog, TopM Net7, TOSCA, WINLine, WinWeb-Food*, work … for all!